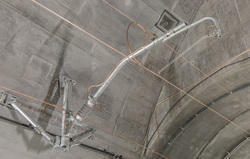 Tensile strength : 150,000 - 170,000 psi. Tantalum has good thermal conductivity, and is used is in the manufacture of heating elements, vacuum tubes and other high temperature parts. We are offering Collar Bolt to our client. 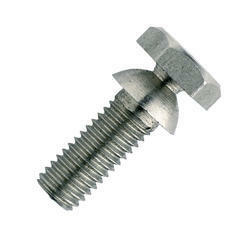 Material: U Bolts are made from high stress Copper, Silicon Bronze with Gunmetal Plate. We are involve in offering superior quality Bolt Fasteners. These Bolt Fasteners are made from high quality of raw material which ensure durability at its user end. These products are available in market at most economical rates.